🕓 Completion time: 1 - 2 days. 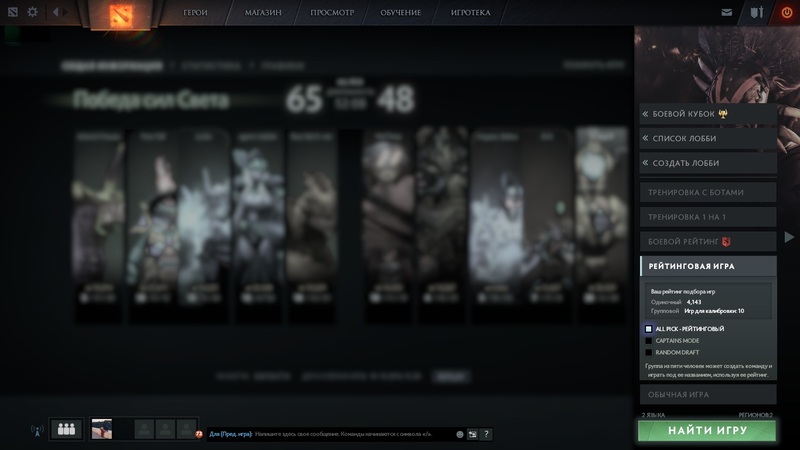 Result: from 2500 to 3500 solo MMR. How many games out of 10 were won. Indicator WR - win rate, or win percentage % for your account. The higher the score - the better. 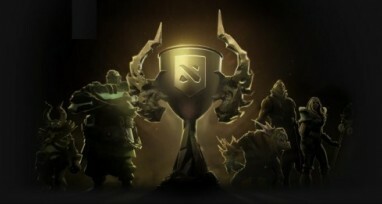 It is determined as the ratio of winning games to the total number of games on the account. It is desirable to keep the percentage at around 50% and above. KDA index or K / D / A (Kill / Deaths / Assists). Shows how efficiently you are playing each character. All these factors affect your mmr. 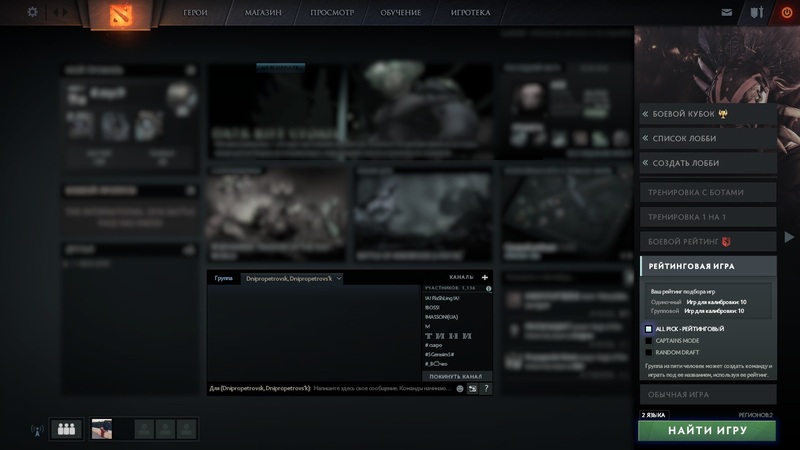 You can check your current statistics here: Dotabuff - just log in and take a look. 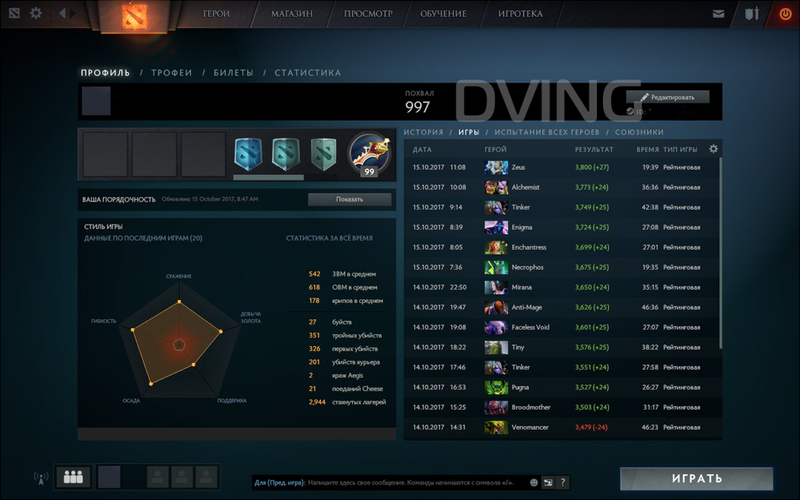 Dving.ru service helps you with calibration- oure professional players with 6000+ mmr will play calibration games for you with highest KDA and winrate possible. 💬 For all questions related to calibration account contact our operators in the bottom right corner. 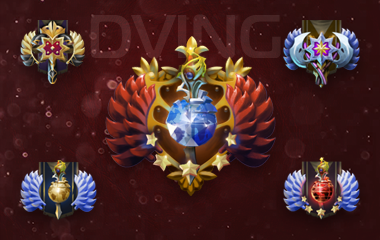 Dving.net company is ready to help you to calibrate your dota 2 account. Our team consists of highly trained professionals with 5500+ mmr, very high skill, kda rating and winrate. They are willing to help you in getting your starting mmr. 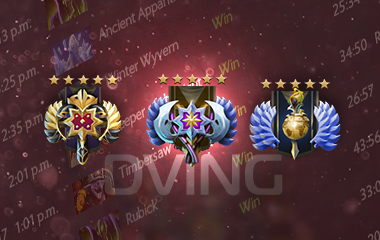 The higher your account statistic, the more chances of getting high mmr. 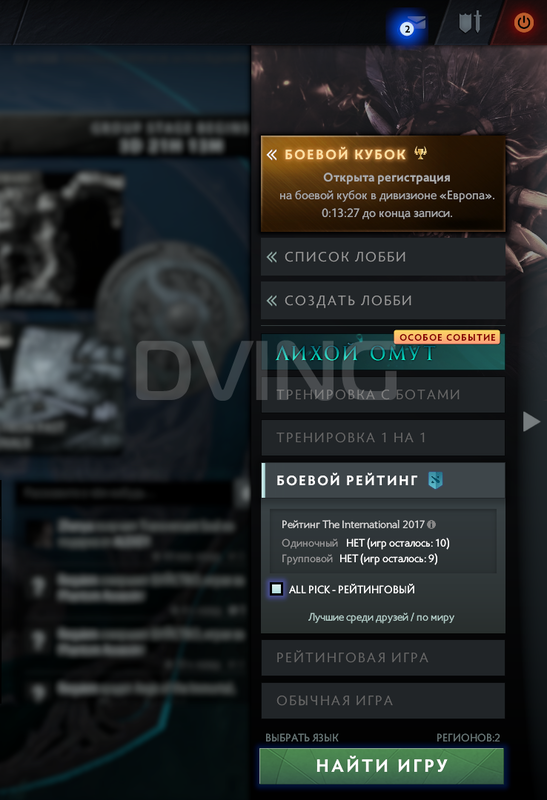 Important information about dota 2 calibration. Winrate - Wins \ loses. The higher this stats are the higher mmr you get. 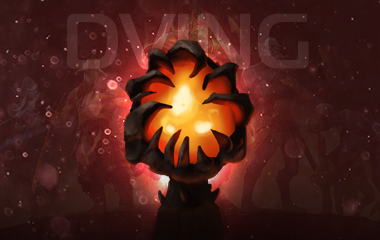 You can purchase boosting new account 1-13 lvl + calibration with very high kda, winrate and skillbracket.